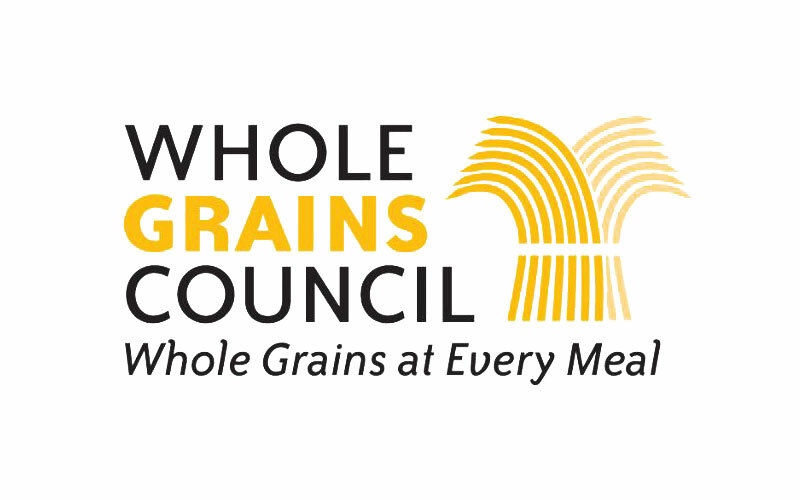 Health experts recommend that half of the grains a person eats be “whole grains”, but what is a whole grain? 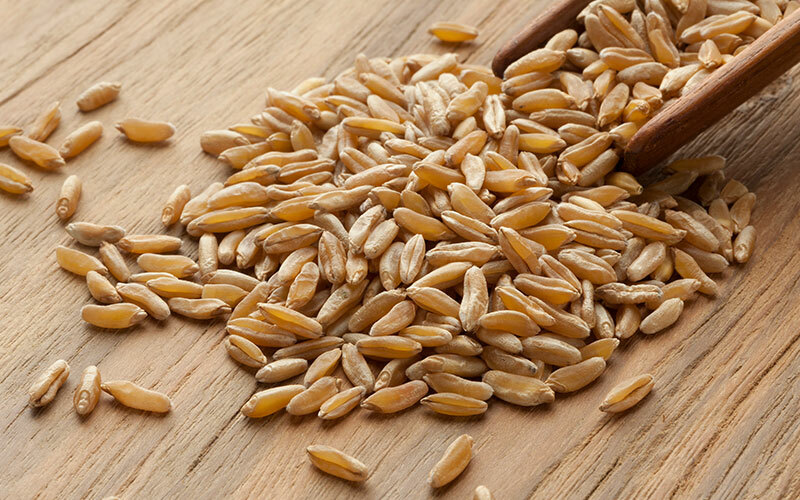 All grains start life as a whole grain containing three edible parts: the bran, germ and endosperm. 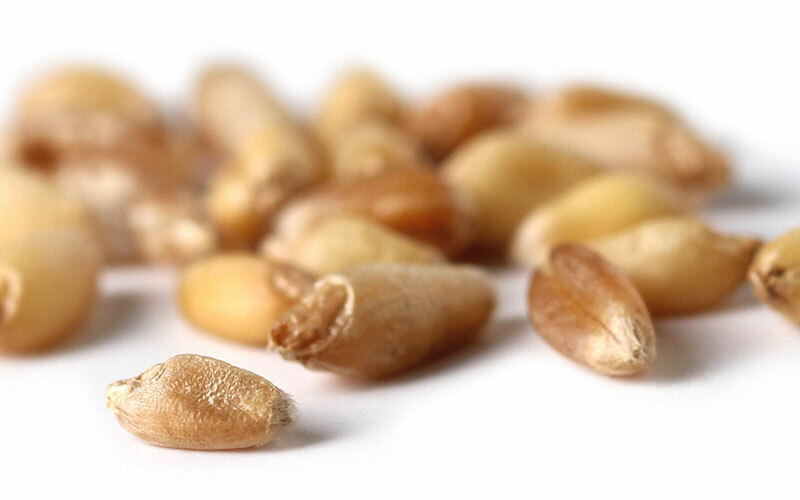 The bran: The multilayered outer skin of the edible kernel that contains important antioxidants, B vitamins and fiber. 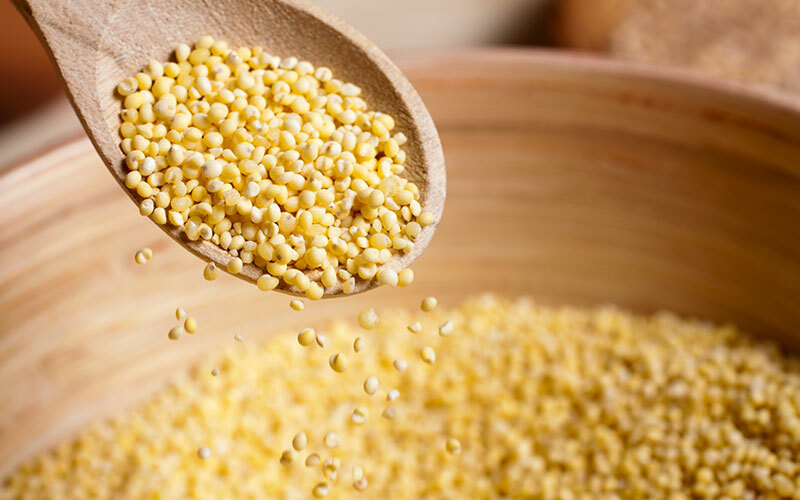 The germ: The embryo which has the potential to sprout into a new plant that contains many B vitamins, some protein and minerals and healthy fats. The endosperm: The germ’s food supply that contains starchy carbohydrates, proteins and small amounts of vitamins and minerals. 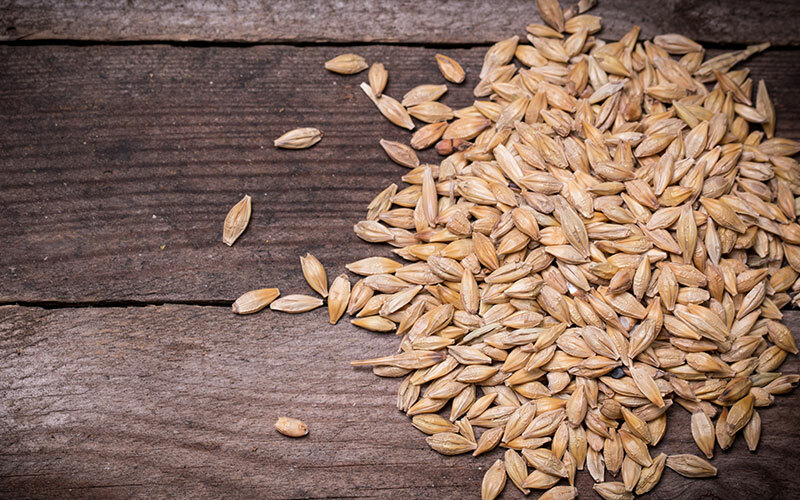 A grain is considered a whole grain when it contains all three original parts, all present in the same proportions as when the grain was growing in the fields. 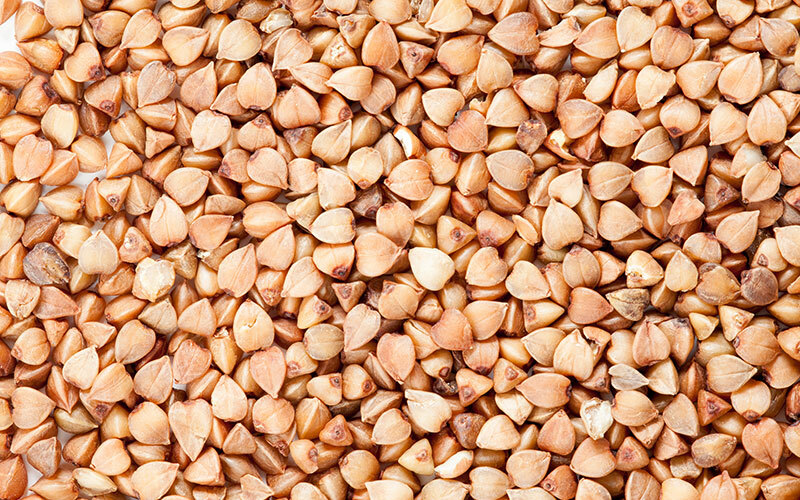 Whole grains include grains like wheat, corn, rice, oats, barley, quinoa, spelt, sorghum and rye. 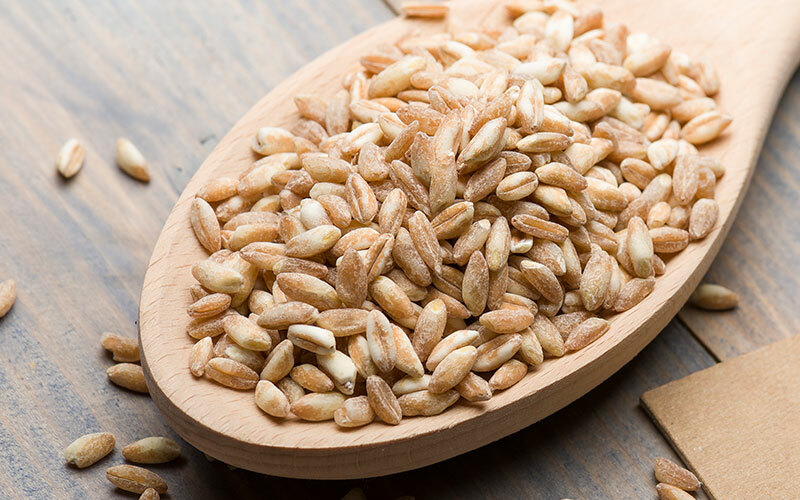 Whole grains contain valuable antioxidants not found in fruits and vegetables, such as B vitamins, vitamin E, magnesium, iron and fiber. 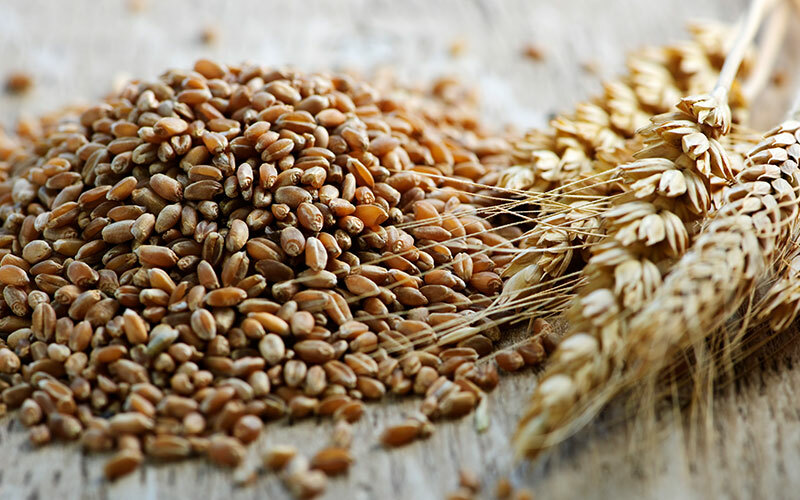 Whole grains reduce the risk of heart disease stroke, cancer, diabetes and obesity. 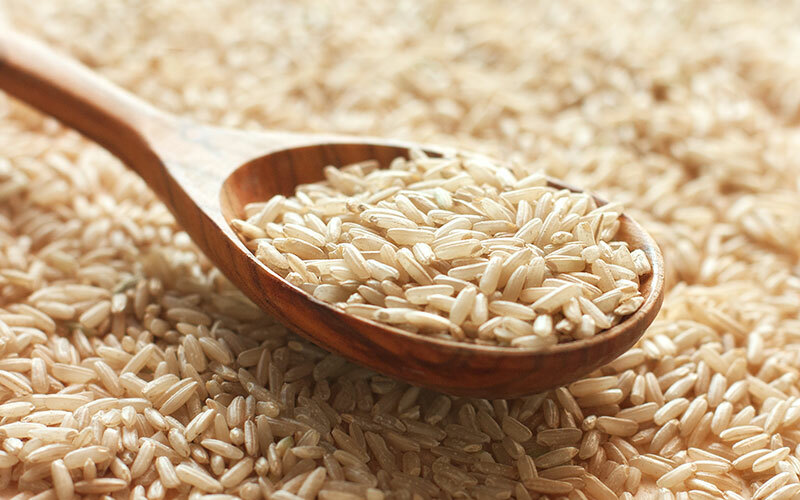 People who eat whole grains regularly have lower levels of cholesterol. 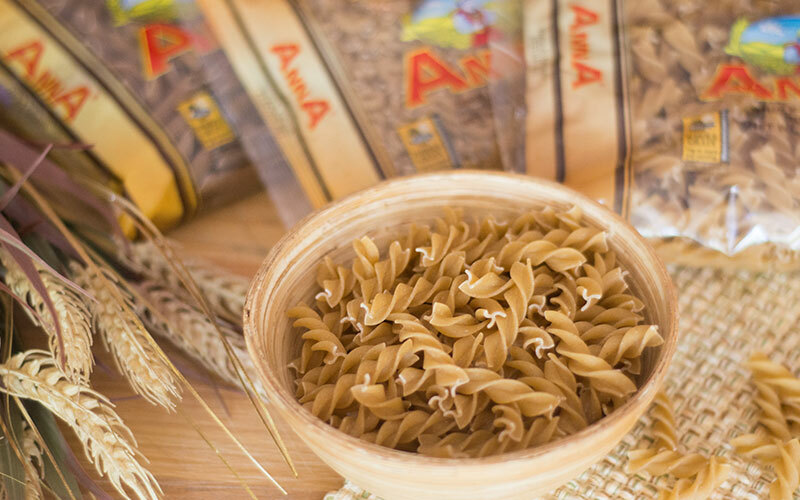 Recent studies have also revealed that whole grains reduce the risk of asthma and inflammatory disease, as well as provide healthier carotid arteries and blood pressure levels.